I've always questioned whether it is a good idea to do Valentine's Day with our pets. 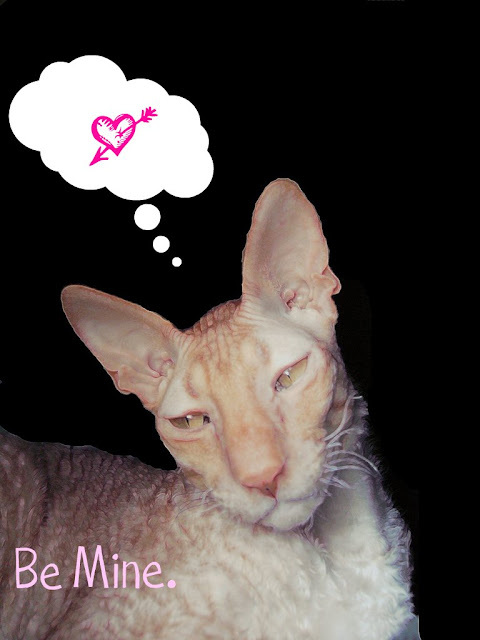 I currently celebrated holidays and created cards featuring the cats, after all, they (Maus, Jake & Moshe Moshi) are kind of cute, but for Valentine's Day, it has always felt wrong. I could make a justification for the winter holidays, Halloween costuming, 4th of July and Veteran's Day (since I am one), and even Thanksgiving since I am so thankful for them. Valentine's Day, however, is a bit different. It is a day dedicated to love; romantic love, not fraternal affection. Passing out cards in grade school, total indoctrination for heterosexual relationships (no boy would openly give another boy a "Be Mine" card if it were just about being friends). 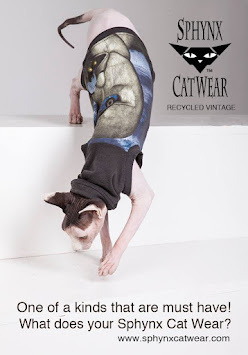 Remember the movie "The Truth About Cats & Dogs"? Radio Vet adviser Dr. Abby Barnes ( played by Janeane Garofalo) gives a reminder to her audience after talking with a guy on the phone who asked about a rash he developed after being tongue-bathed by his cat. Dr. Abby: "We can love our pets, we just can't LOVE our pets."